Blane has served on staff at Chi Alpha at American University for several years and became the Campus Director in the Fall of 2014. He and his wife Hannah currently have a six-month-old whom they affectionately call their "handful of joy". His name is Jeremiah and he's pretty much the cutest. It’s pretty simple, really. Give them free food and tell them that Jesus will solve all their problems. Then, tell them to just do what the person in the pew next to them does, and come back next week! Of course not. For those that don’t know me well, I was being hyperbolic in my statements above. But haven’t we all been in church settings where we’ve felt like that’s been the message, whether intentional or not!? I know I have. I think that to reach students, you have to be around students. Jesus models this in John 4, which tells the story in which he meets a woman at a watering well, strikes up a conversation and before you know it, dozens of people are committing their lives to Christ. 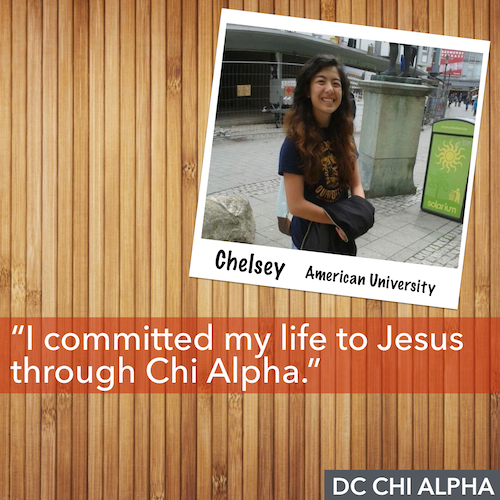 That’s why I love being part of Chi Alpha Campus Ministries - we exist, on our campus specifically, as chaplains and are an integrated part of campus life at American University. I probably pass 80-100 college students every day. We walk the same paths, drink coffee at the same hipster shop, eat lunch at the same outdoor table - you get the picture! My point is, you have to be around those you want to reach. It’s also been said that to reach those that have never been reached, you have to do things that have never been done. Now, that’s not implying a theological shift but an important methodological adjustment. 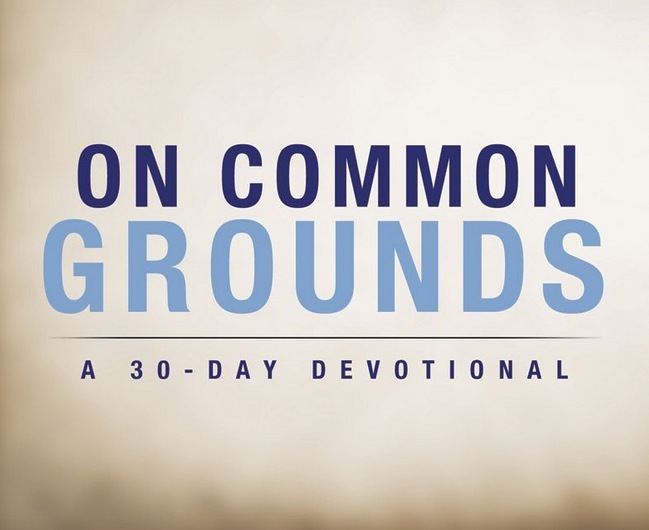 We see that even in Scriptures in Acts when Paul (formerly Saul) starts to plant churches and the whole ordeal about circumcision continues to be a hotly debated topic. What about students who have never been to church? Like, ever? Well, I love Rich Mullins (the CCM artist) who one time said that he didn’t become a Christian because someone explained the nuts and bolts of Christianity to him, but because there were people in a small local church that were willing to become the nuts and bolts of Christianity for him. Theologically, we are the church. 2 Corinthians 5:20 tells us that we are to act like ambassadors, not from a country, but from King Jesus. So, we just have to spend time doing that. As we invest in people, we should also find a time to invite them. Why? Because our faith is communal and they need more than a you-sized image of Christ, they need lots of people trying to be like Christ. So, for me, I hope to foster an environment where everything in our services is explained, but where we don’t operate in a limited capacity for the sake of someone new. Does that make sense? So, we don’t want to dumb down the Gospel but we do want to make it clear and accessible. Depending on the topic or passage, sometimes it’s easy and other times, it’s far more difficult (such as in every series I’ve ever done in the OT). 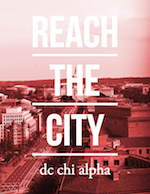 The best way to “reach” someone is to befriend them and serve them. Not with an agenda, but with a hope to know them as God created them and help them discover (in time), who God destined for them to be.